Find a great sale on frozen vegetables, but there’s no room in the freezer? No worries! 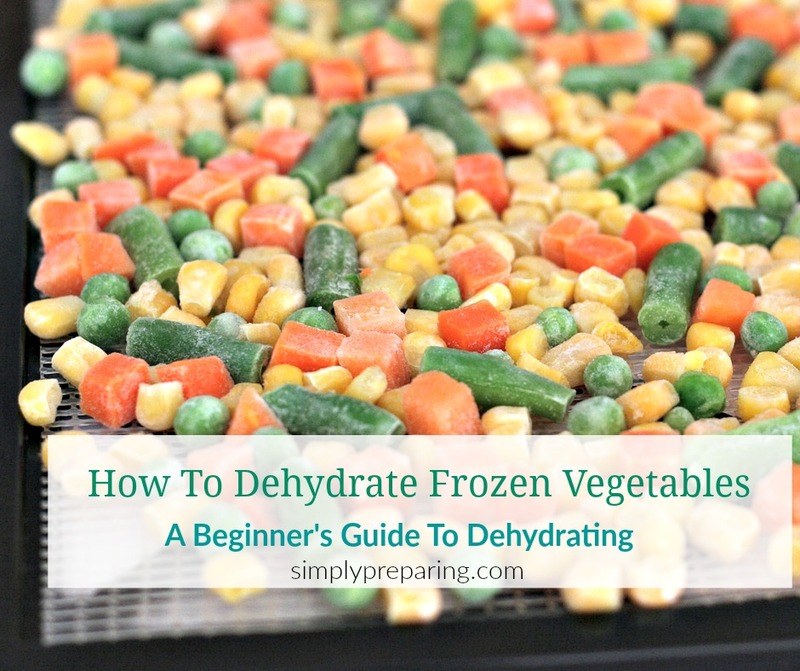 Dehydrating frozen vegetables is a simple prep skill to master. Unless you have a really big garden, dehydrating frozen vegetables is much cheaper than buying fresh, and you can dehydrate frozen vegetables year round. 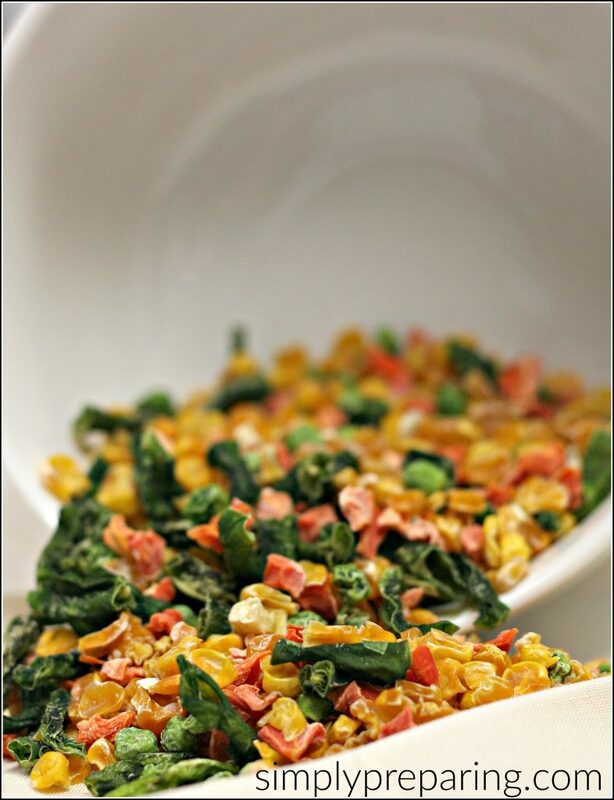 Dehydrating frozen vegetables requires no washing, peeling, slicing, chopping, or blanching, saving you a lot of time. Needs less room (much less!) for storage! Which Dehydrator Should You Choose? I use *this post contains affiliate links an Excalibur Dehydrator, and love it. I also own a Nesco dehydrator, which is much cheaper and works well for dehydrating frozen vegetables. You can quickly and easily recoup the cost of both of these dehydrators in just a few months of dehydrating your own fruits and veggies. Simply spread out the mixed veggies on the dehydrator trays. I didn’t worry that the pieces were touching, I knew they would shrink as they dried and it wouldn’t be an issue. As a matter of fact, my one POUND bag of veggies shrunk down to 3/4 of a cup! Pro Tip: Want to learn more about dehydrating foods? Hands down, the best book on the market is Tammy Gangloff’s The Ultimate Dehydrator Cookbook. 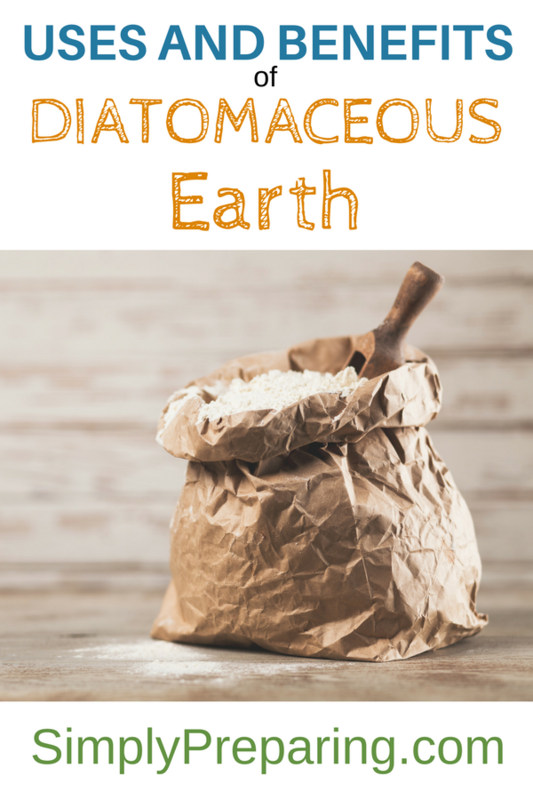 In this book, Tammy covers it all from how to dehydrate foods, to recipes that only need water added! Now that you have a batch of inexpensive dehydrated frozen vegetables, you’ll need to store them properly. 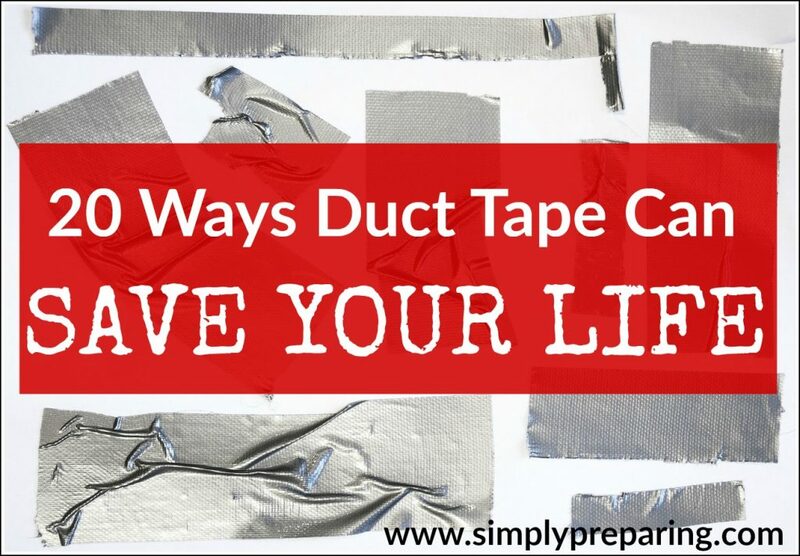 Here’s where a Food Saver comes in so handy! My favorite way to store my dehydrated vegetables is to pour them into a wide mouth canning jar, and using the mason jar sealer accessory, vacuum seal the jar. You won’t need a ring for this, the vacuum sealing will securely keep the lid on. 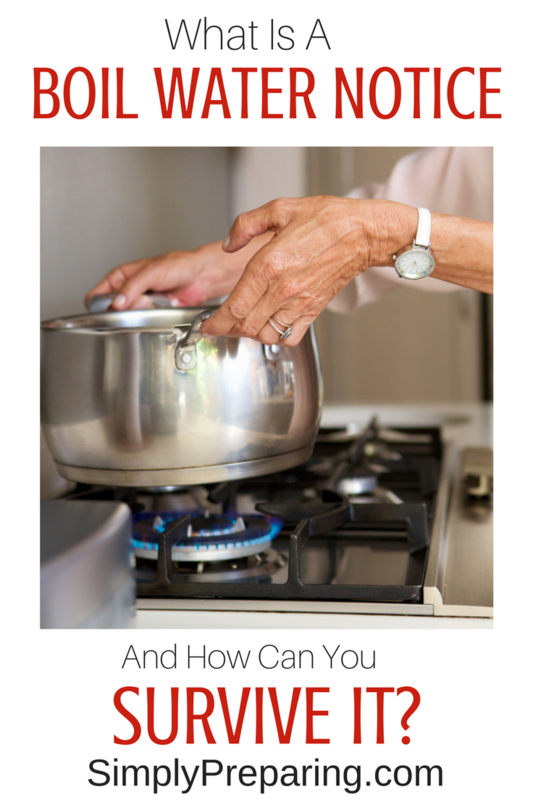 Add a handful or two to soups or stews. Perfect for crockpot cooks! to all sorts of things you’d like to up the nutritional value of. 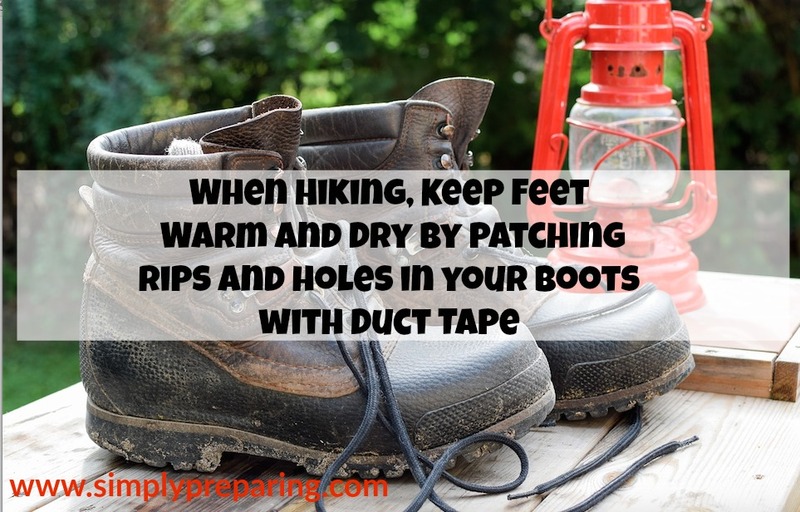 Use for camping and hiking trips. 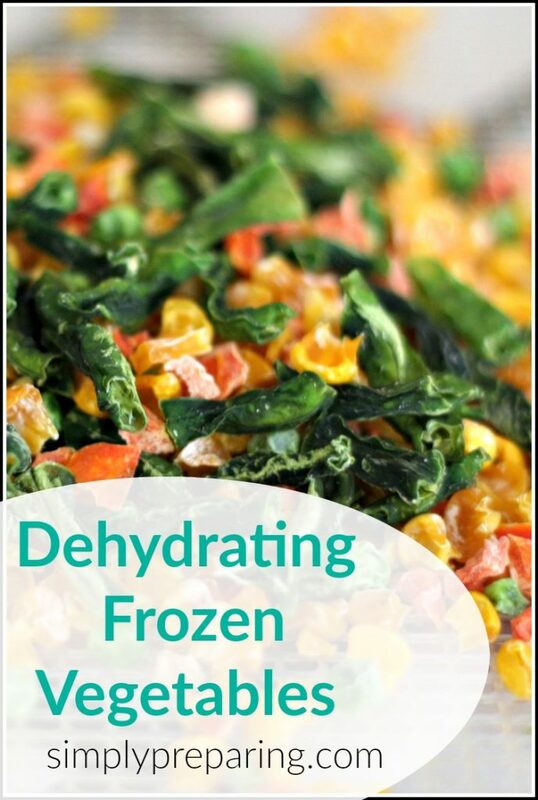 No Time For Dehydrating Frozen Vegetables? No Problem! 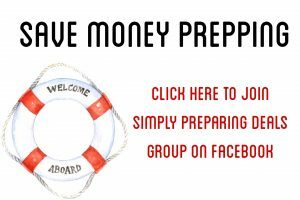 LOVE the idea of having veggies and fruits in your long term food storage as a hedge against inflation and emergencies? But don’t have time to dehydrate your own? Thrive carries a wide variety of sfreeze dried food for this very reason! Check them out! 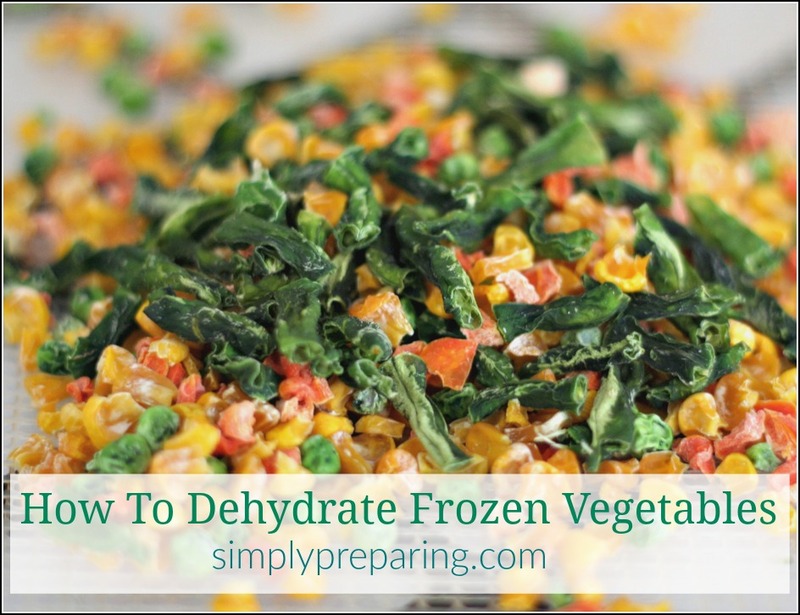 So, which frozen vegetable will you be dehydrating first? I’ve been thinking about what I could give for neighbor gifts this holiday season that would be something people would actually have a use for. 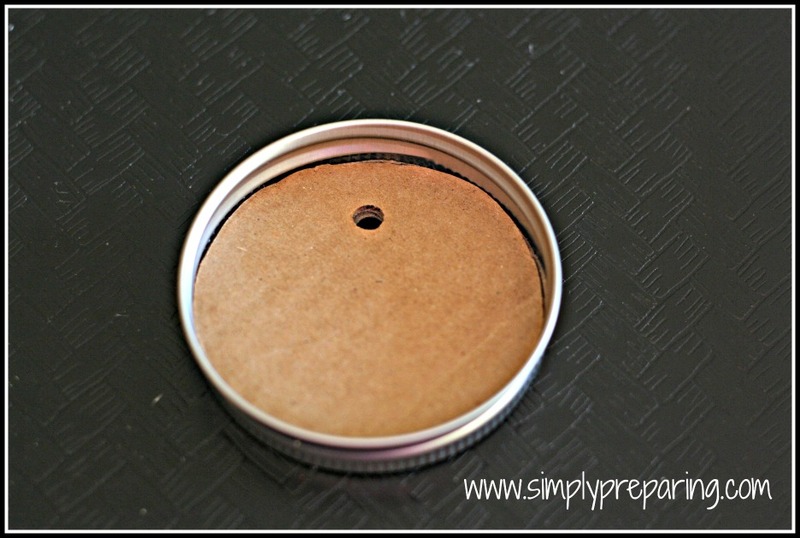 Mason Jar Match Holders are inexpensive and useful. Perfect! These match holders provide a sturdier way to store matches, protecting them from the humidity that can make lighting a match harder. Bonus, no more having a box of matches spilling out all over the place when you take them camping! 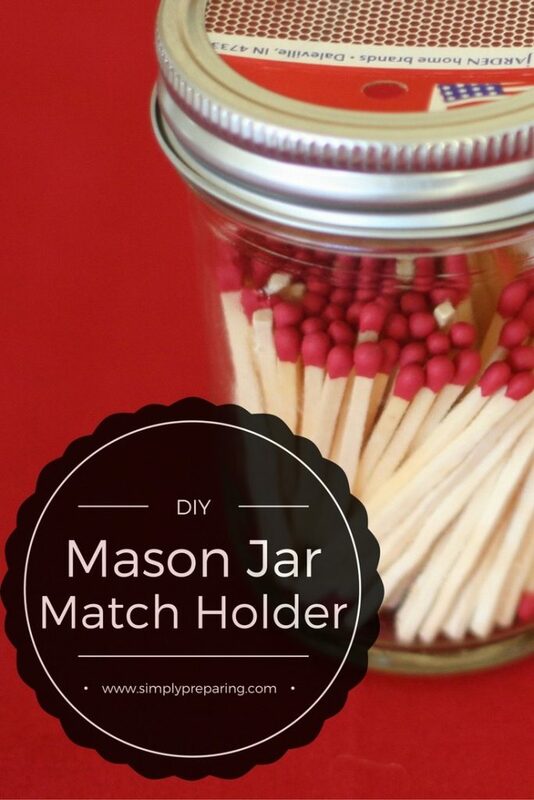 Fill a mason jar with matches. 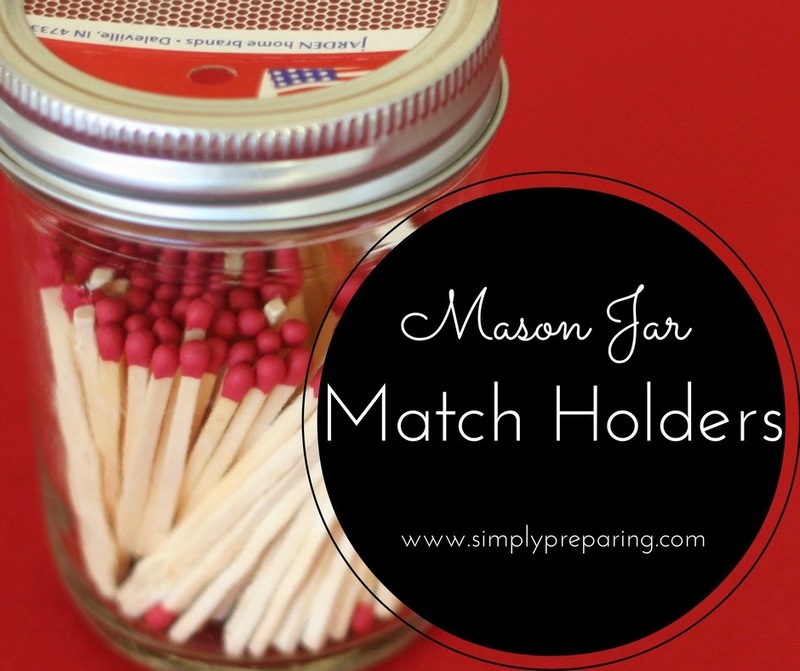 One box of 300 hundred matches will easily give you enough matches to fill two jars. 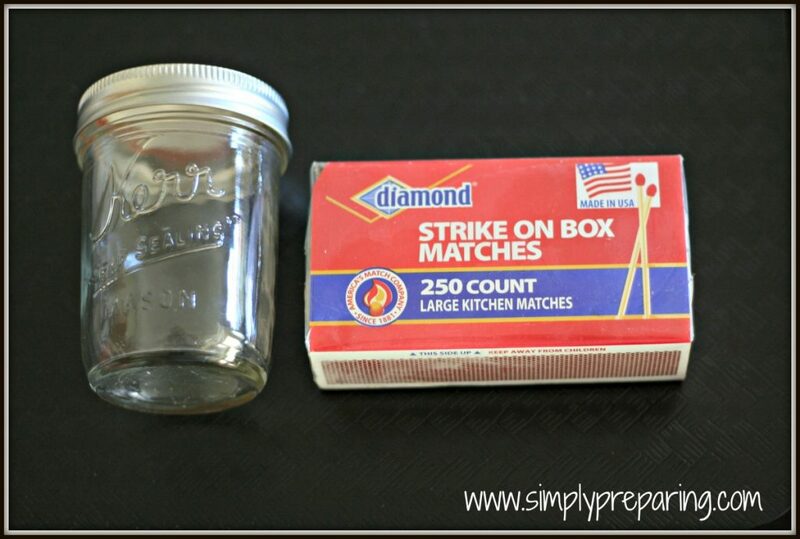 Lay the top of the match box out flat, with the striker area facing up, then place a jar ring over the flattened box top and use a pencil to draw a circle to fit under the jar lid. Cut that out. 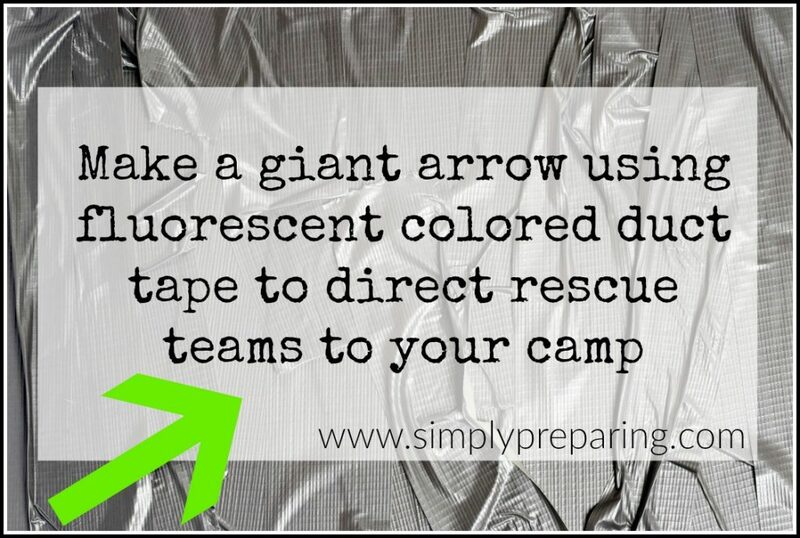 You’ll take your cut out circle from the match box and use that as a template for your cardboard cutout. The piece of cardboard adds stability to the strike zone for when you go to light the match. 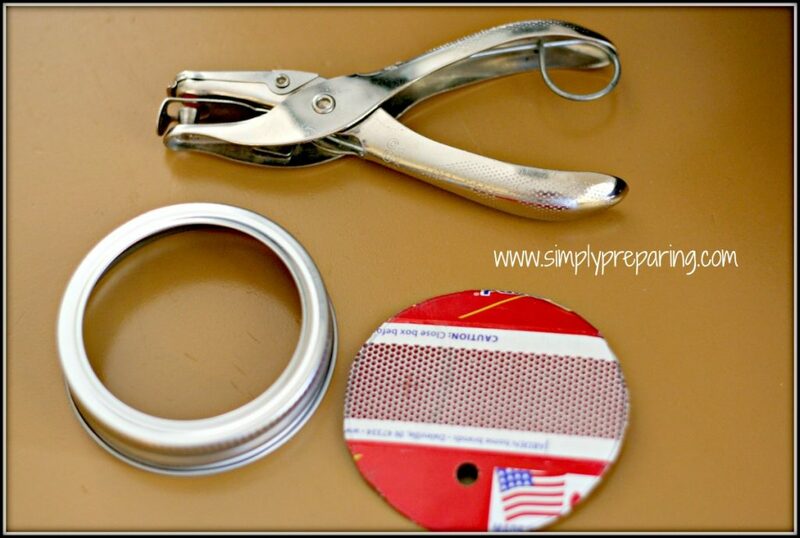 Use the hole punch to cut holes through both the match box layer and the cardboard layer. 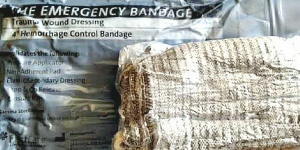 A few dabs of hot glue will help keep it all in place. Pour your matches into the jar, screw on the lid, and viola’! Your Mason Jar Match Holder is ready to give in all of it’s warmth and light. See what I did there? Warmth? Light? Fear not! I’ll be here all week folks! But maybe you might like to add a little somethin’ – somethin’ to your handmade goodness. …….. 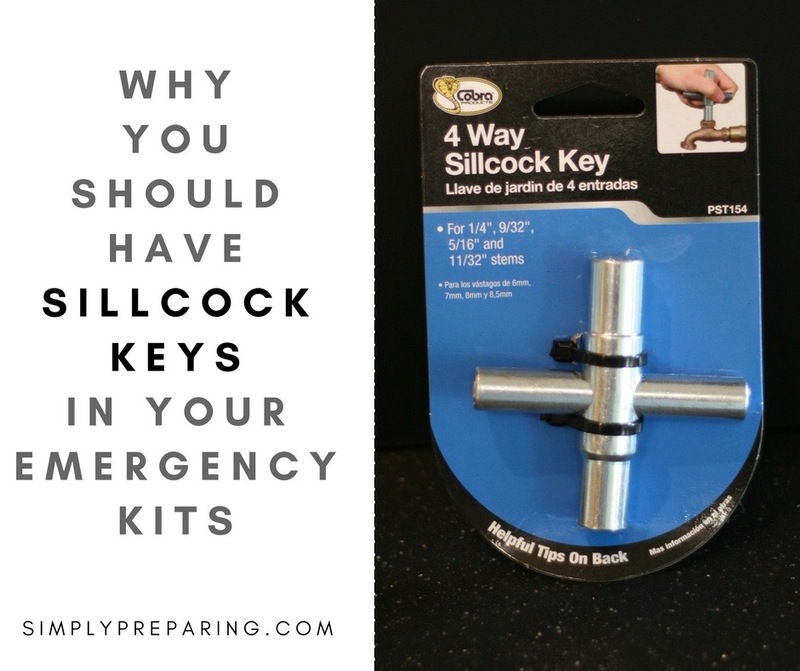 Looking To Give The Perfect Gift For A Friend NEW To Prepping? 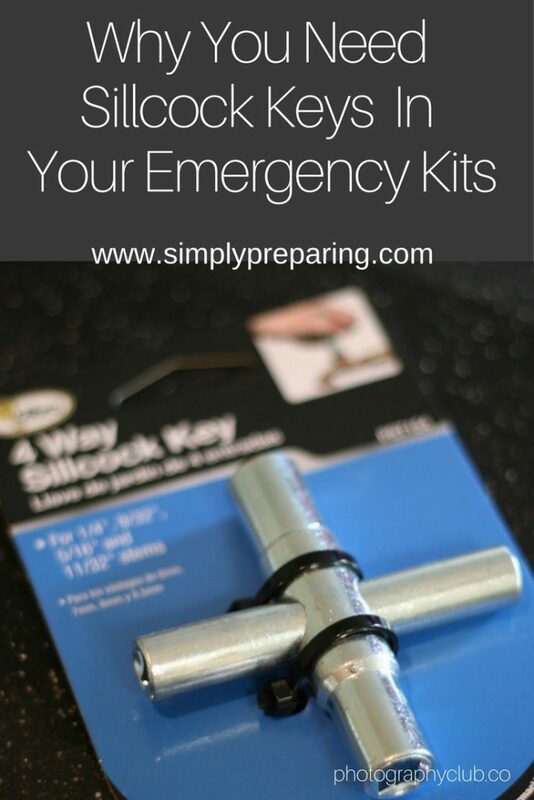 Perhaps you’d like to pair your mason jar match holder with the perfect gift for someone newly into preparedness. This UCO Collapsible Lantern offers warm, natural light. It’s Easy-slide glass chimney creates a windproof environment for the candle; includes 9 hour candle . This lantern is perfect for camping, emergencies or simply for a sweet Hygee effect. Lookee there! 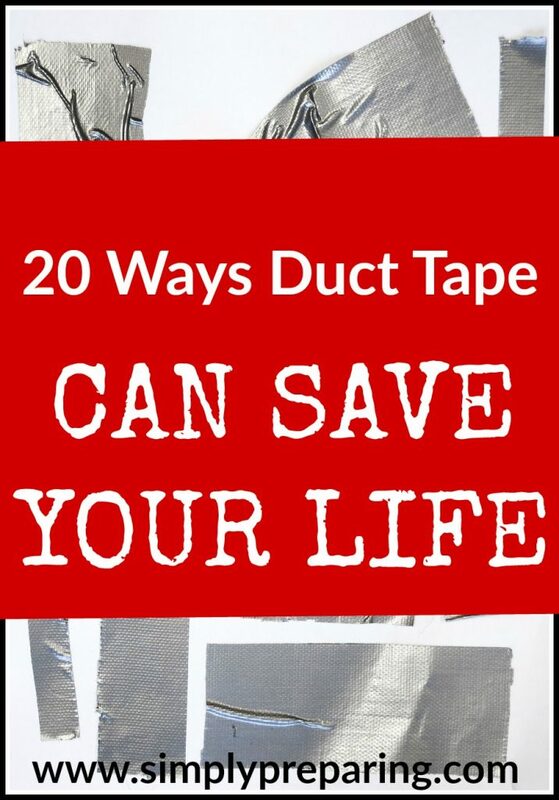 The perfect gift for everyone on your list!